An ideal reusable template for the identification of prohibited areas such as roads, warehouses or entrances. Can be used via aerosol, spray or paint roller. Rustoleum Marking Stencil, Prohibited is an ideal reusable template for the identification of prohibited areas such as roads, warehouses or entrances. Can be used via aerosol, spray or paint roller. Rustoleum Marking Stencils are heavy-duty reusable symbols for floor marking. Ideal for use in warehouses, for parking spaces, roads and more. Clean and remove sediment from the substrate as per the guidelines for the paint you are looking to use. Lay the stencil out in the area requiring identification. Use masking tape if neccessary to keep the design in place. 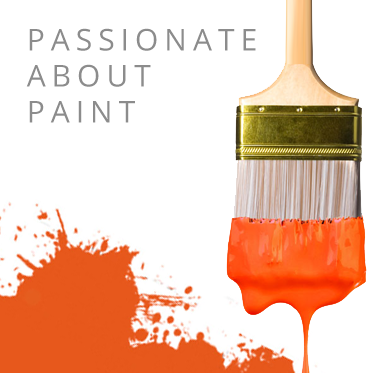 Apply the paint through the stencil using either an aerosol, paint roller or paint sprayer. Peel the stencil away. Ensure to clean the plastic using cleaners as neccessary described within the paints data sheet. Store carefully to ensure design is not damaged for future reuse.